Coming back to surfing the web like old times, I went to visit DannyChoo and wow, he went to Chara Hobby and took quite a few shots of Gundam stuff. 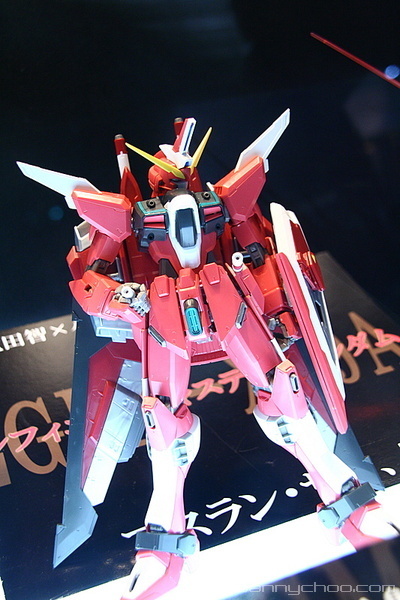 One of them is, yes, as the title says… MG Infinite Justice ガンダム. 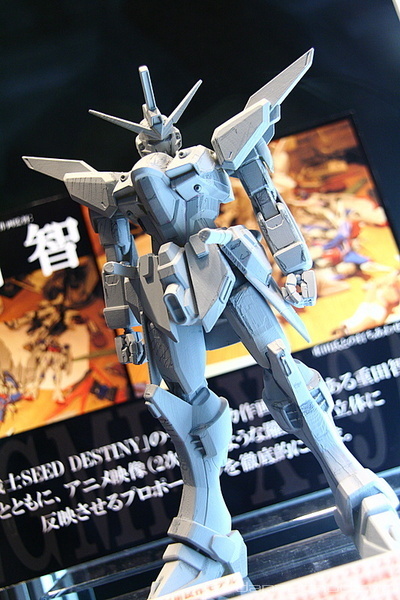 Can’t wait to see it released, one of my fave Gundams in the Seed Series.